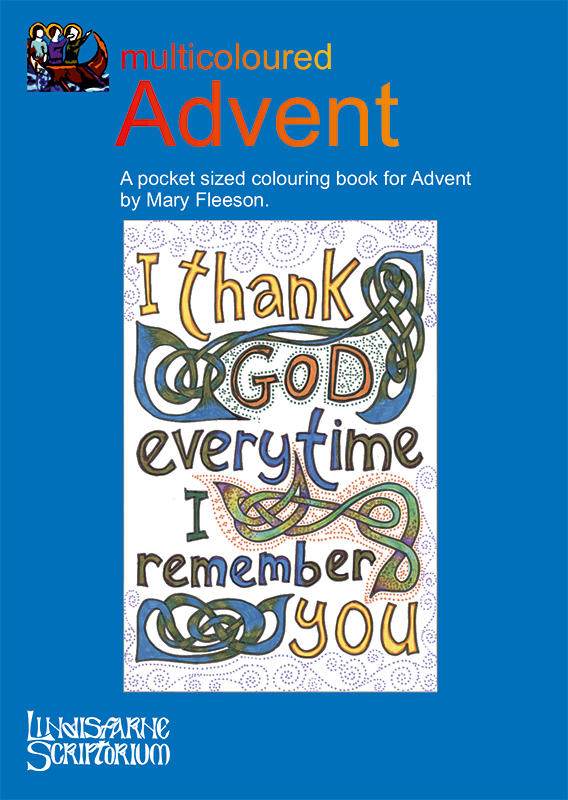 Multicoloured Advent is a small book to help guide your thoughts and meditation during the quiet times in the run up to Christmas. The images included are some of those we have produced for the 2018 Advent season and are based on the Church of England Lectionary 2018/2019 C. For each image we have included the bible passage opposite so you can meditate on the words as you colour. This book is staple bound, A6 (10.5x14.8cm) and 36 pages and is new for 2018.